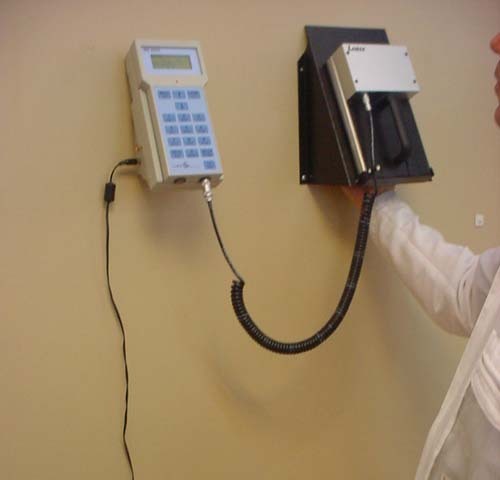 Radiation and Contamination Multisonde Monitor. 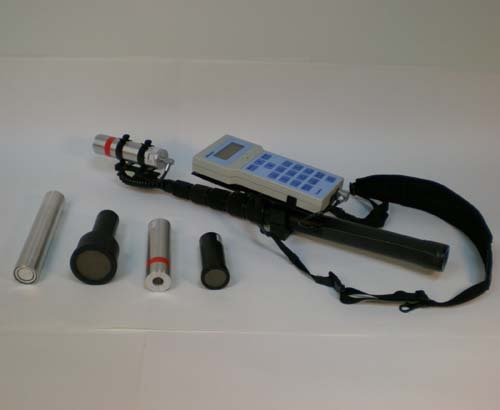 The MS6020 is a very versatile multisonde monitor with a wide choice of sondes and accesories. 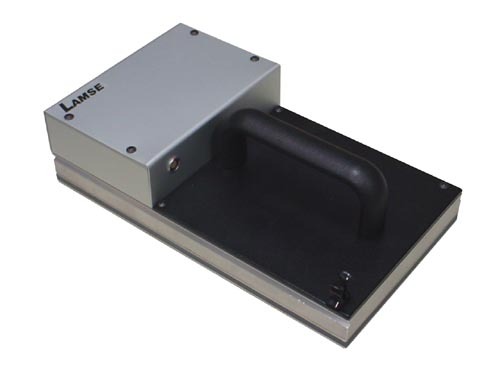 The MS6020 is one of the multipurpose monitors for detecting and measuring radioactivity more complete and versatile on the market due to its features, its wide range of detectors and accessories, as well as it is easy-to-use. 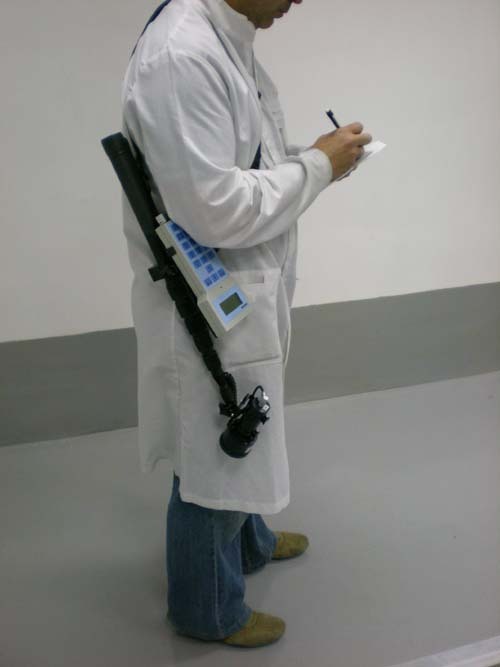 Identification of the probes and automatic configuration with its parameters (thresholds, factors, etc). 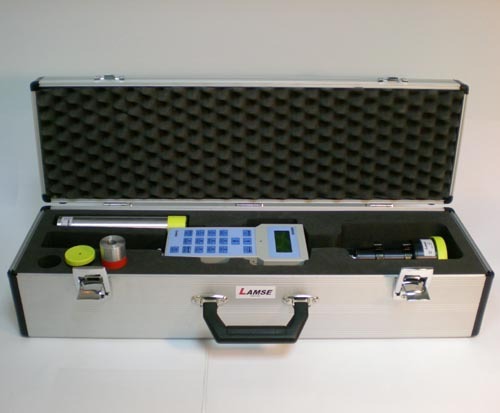 In order to adapt to any application, there is a complete set of contamination probes (Alpha, Beta, Gamma) and radiation probes (Gamma, X-Rays, Beta) with different kind of detectors (Geiger-Müller, proportional, scintillation), different measuring ranges and different energy ranges. 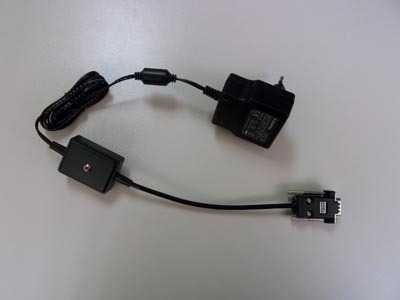 The way to change the probes is very easy. 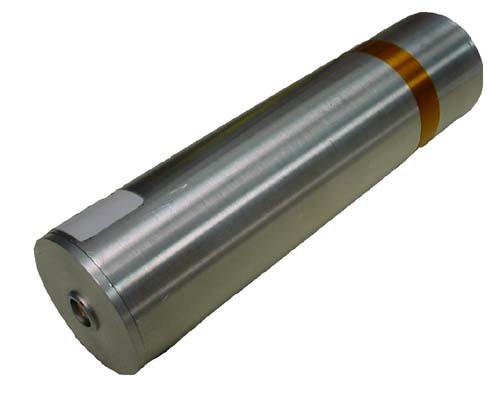 In the starting up, the MS6020 recognizes the probe and applies automatically its parameters (calibration factors, alarm thresholds, etc.). 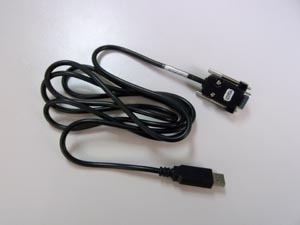 Any change of the parameters is stored into the probe, so the probes can be connected to any other MS6020 unit. 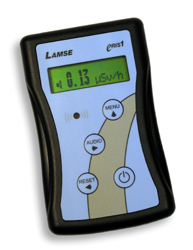 The contamination probes have a totally free library of 7 isotopes in which the user can set all the parameters. 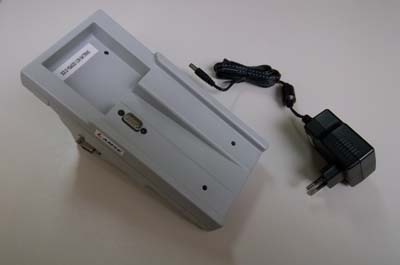 Its calculus system does all the necessary mathematical operations for the conversion of the events detected to the scientific unit (cps, cpm, Bq, Bq/cm2, or µSv/h, µSv) selected by the user. 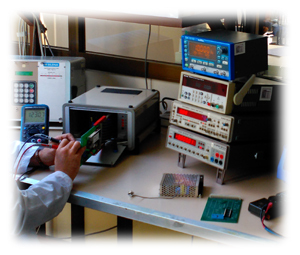 In addition, it applies the correction of dead time typical of some detectors, as well as the subtraction of background for the units of activity (Bq and Bq/cm²). 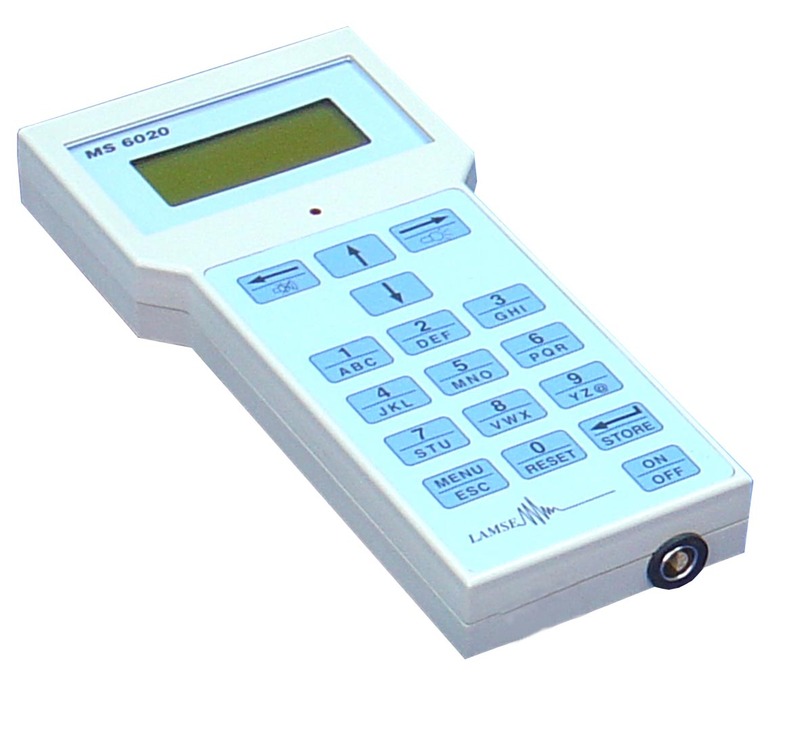 The MS6020 checks constantly the levels of alarm, the level of the battery, the state of the probe, etc., warning immediately about any incident or anomaly. 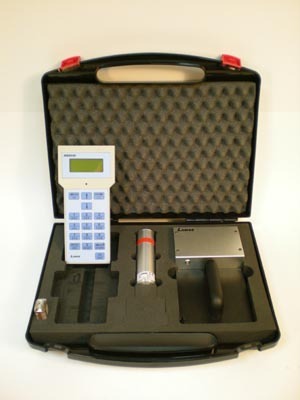 The MS6020 allows to get different types of measures depending on the application. The ratemeter mode has a dynamic constant of time, that is to say, the counting time is fixed as long as the deviation does not overcome the 3-sigma value, in which case, an automatic update of the measure will take place. 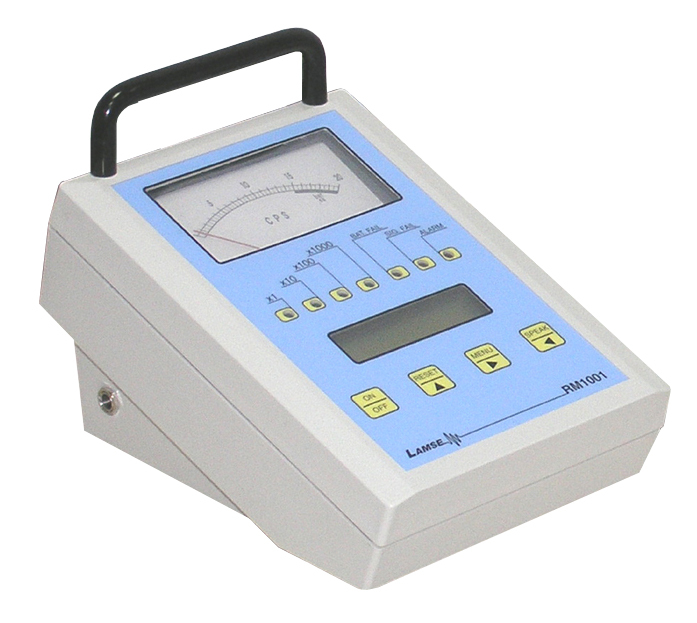 This does that the measure is stable but at the same time, the response of the equipment is very fast. 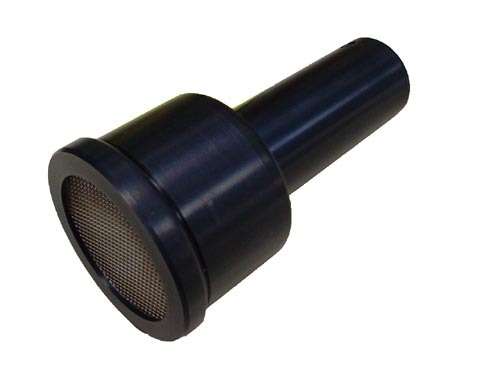 For measures which need long counting time or bigger accuracy (measures of smear, calibrations, etc. 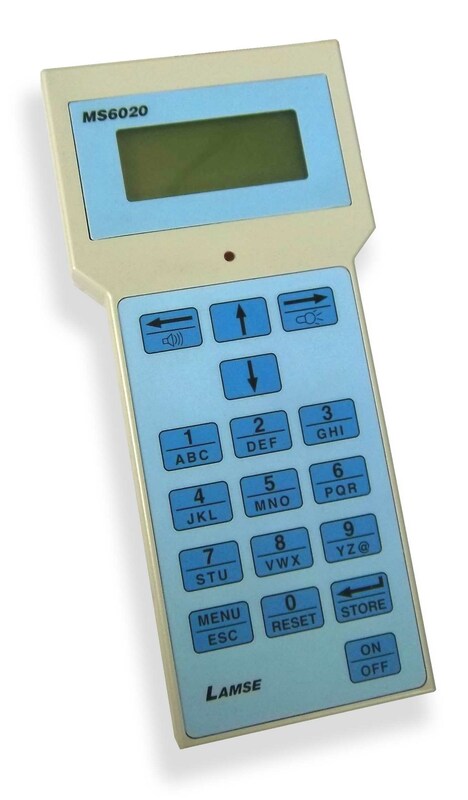 ), the instrument has a Counter-Timer in which the user can set the counting time. Hold function captures the maximum of the measure. 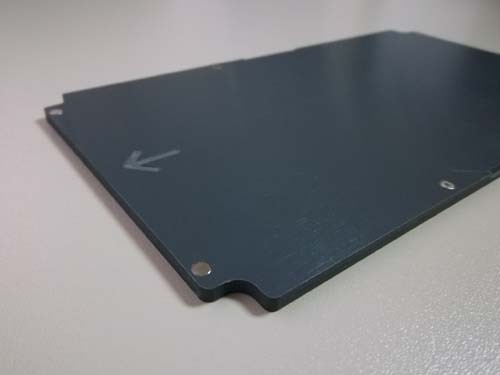 This function is very useful in applications in which the duration of the field of radiation can be very short (milliseconds), such as, for example in X-Rays shots, or in the detection of sources in movement. 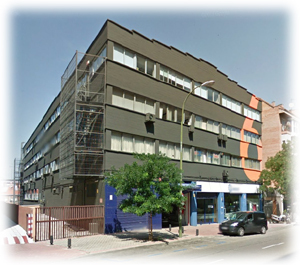 The model with internal data memory allows to store the measures, including the date, hour, and location or comment. 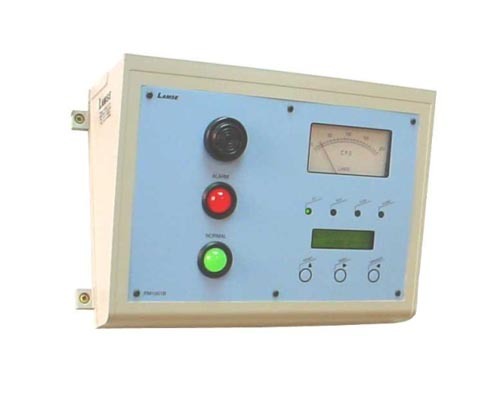 The storing can be done manual or automatic, with adjustable times of sampling. An easy-to-use software allows the data download and to store them in a PC. 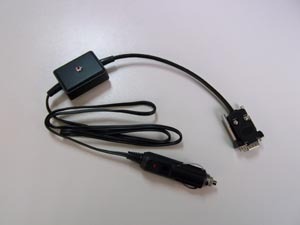 A wide variety of optional accessories is available, that allow that the MS6020 adapts to different applications. 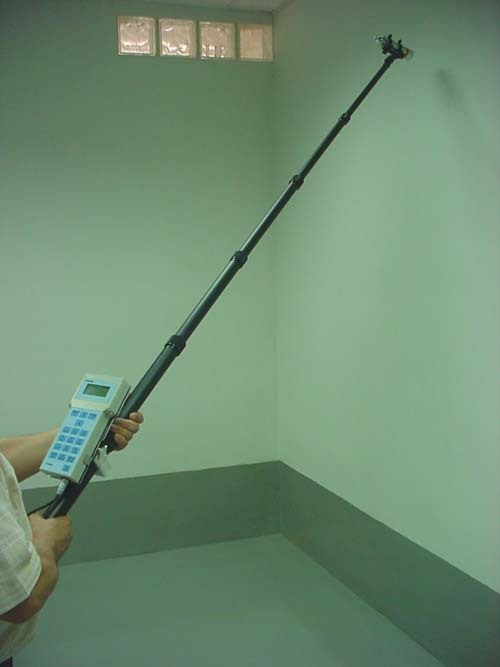 For example, the equipment and probe can be easily coupled on a telescopic and lightweight pole, which has an articulated probe holder to achieve measures in places of difficult access. Besides, they can be easily removed from the pole. 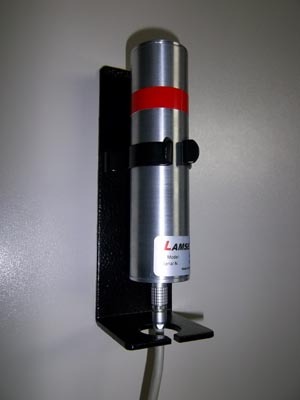 For the check-up of hands, clothes, etc, the equipment and the probes of great surface can be easily coupled on wall holders, turning them into a fixed system. However, they keep the advantages of portable equipment, since they can be easily removed to be able to do measures in any other location. Other interesting accessories are the transport suitcases of different sizes. 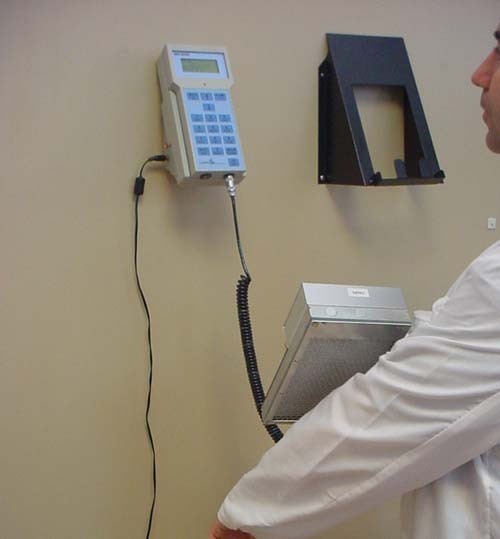 Model with internal radiation monitor. Modelo with internal radiation monitor and data memory. 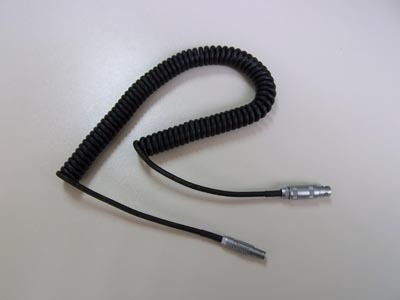 Special waterproof cable to connect the MS6020 monitor with waterproof sonde. 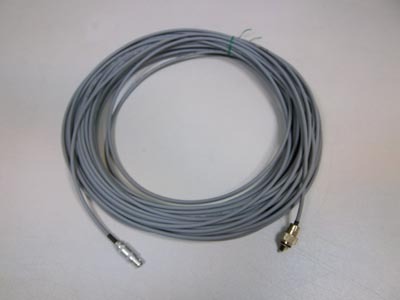 Cables with different length are available. 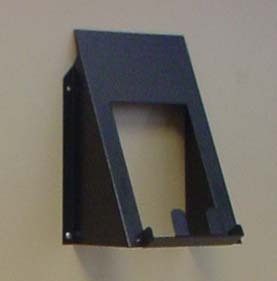 Desk base for MS6020 connection. It is for batteries charge. It also can be used as a communication base. Wall base for MS6020 connection. It is for batteries charge. It also can be used as a communication base. 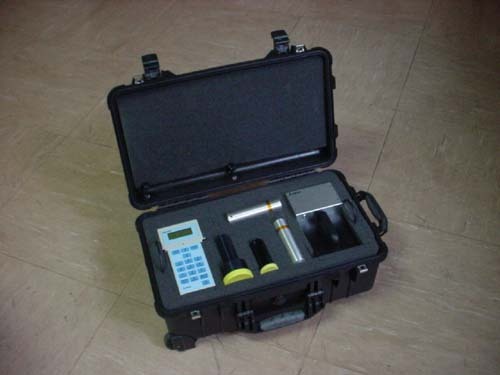 Plastic cases for MS6020, with capacity for 2-3 sondes of different type. Transport cases of aluminium. 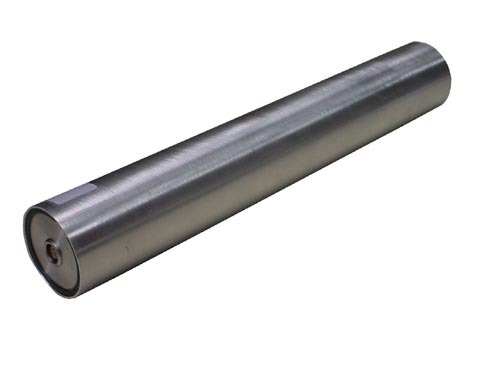 Different size cases are available accoring the number and type of sondes. 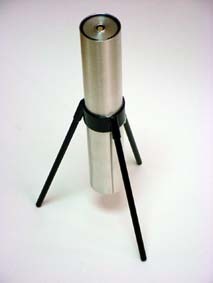 It also exists a special model for telescopic pole. Special case for transport, waterproof and shock-resistant. 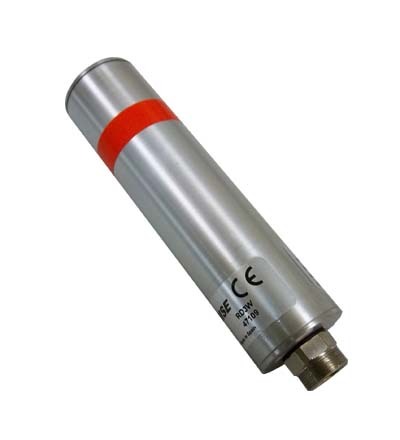 Different size cases are available accoring the number and type of sondes. Next table shows a comparison between MS6020 and instruments for radiation measurement. Next table shows a comparison between MS6020 and instruments for contamination measurement.